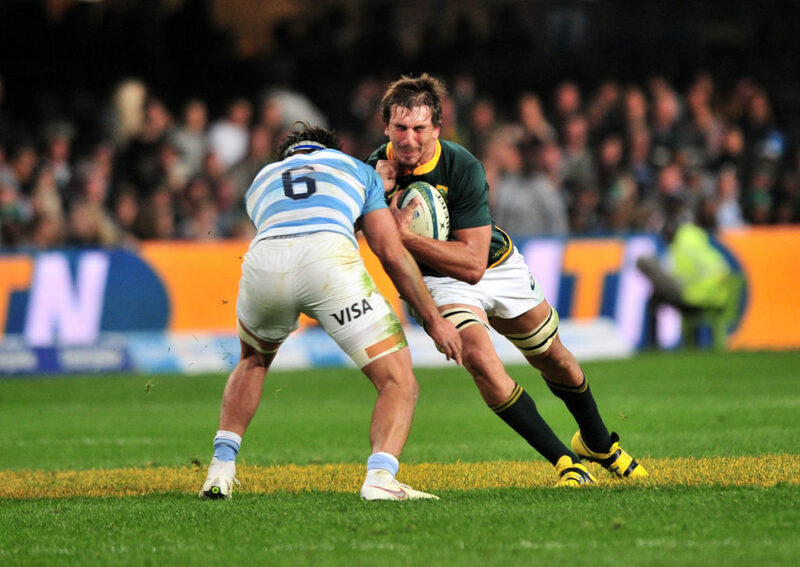 The Leicester Tigers have joined Toulon in the race for Eben Etzebeth’s signature after showing interest in the lock’s post-World Cup availability. 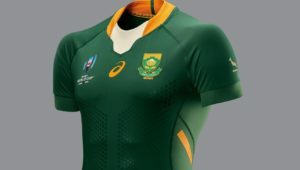 According to a report in England, the Tigers are willing to splash out on a marquee signing and have enquired about Etzebeth’s future plans. 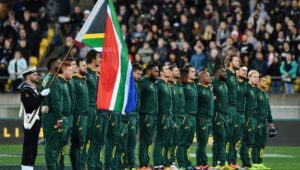 The 26-year-old has also been linked with a big-money move to Toulon, who are uncertain about their lock stocks for next season. 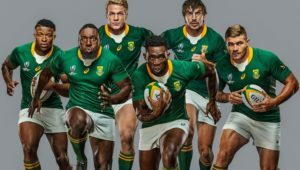 Etzebeth has 73 Test caps and is said to be keen to face the British & Irish Lions in their tour to South Africa in 2021.